Gold is in the black, Trump rhetoric put pressure on the dollar. 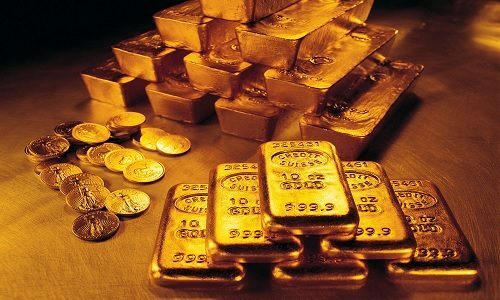 Gold prices rose on Tuesday morning amid the weakening of the dollar caused by the rhetoric of the us President. Donald Trump said he was "not happy" with the Federal reserve's decision to continue raising interest rates. Gold futures for December delivery added 0.6% to $1201.9 per Troy ounce. Gold futures ended last week with a decrease of 2.86%, which is the strongest weekly drop since the beginning of may 2017. Last Thursday, the precious metal reached $1176.20, which was the lowest level since the beginning of January 2017.